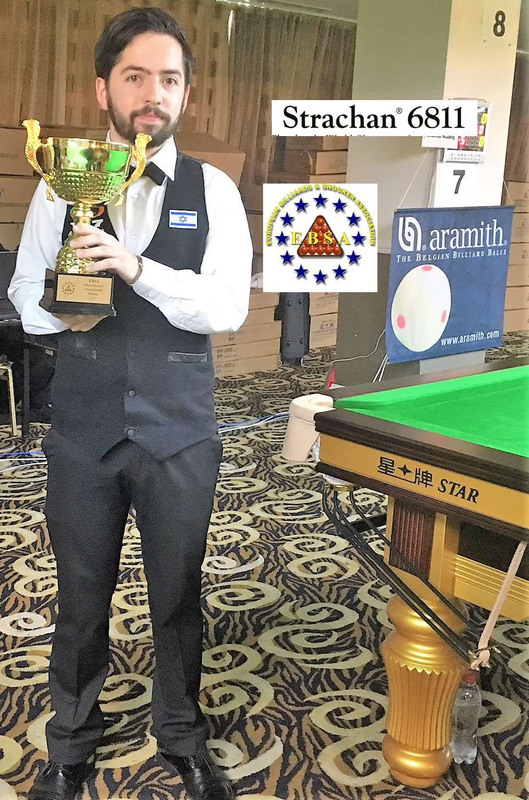 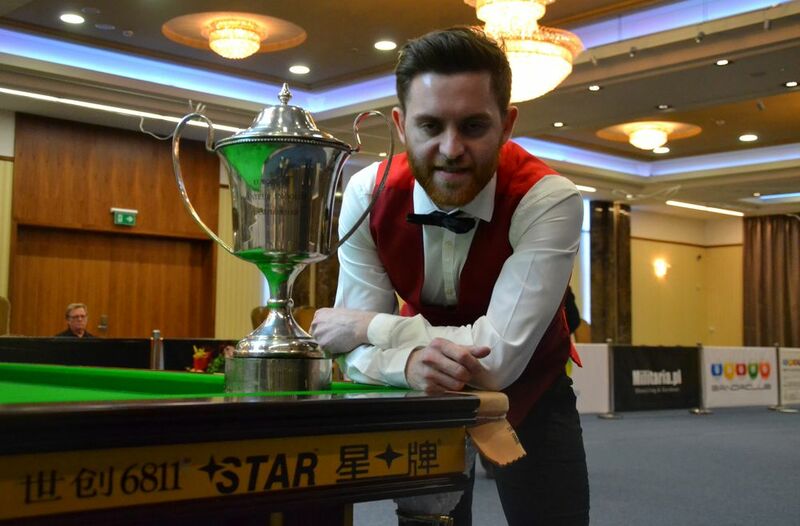 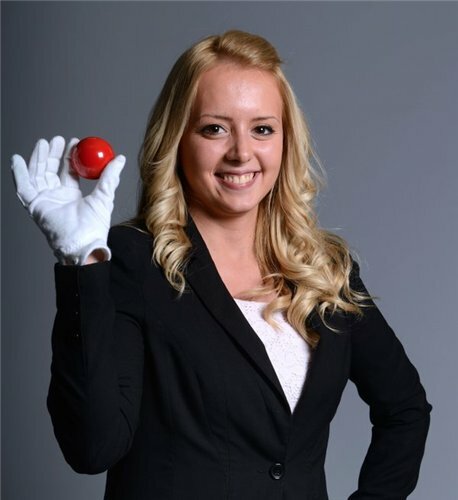 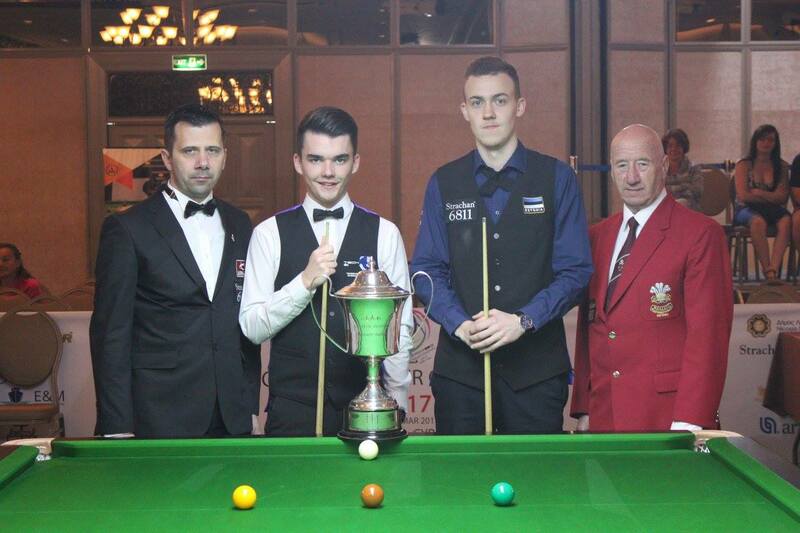 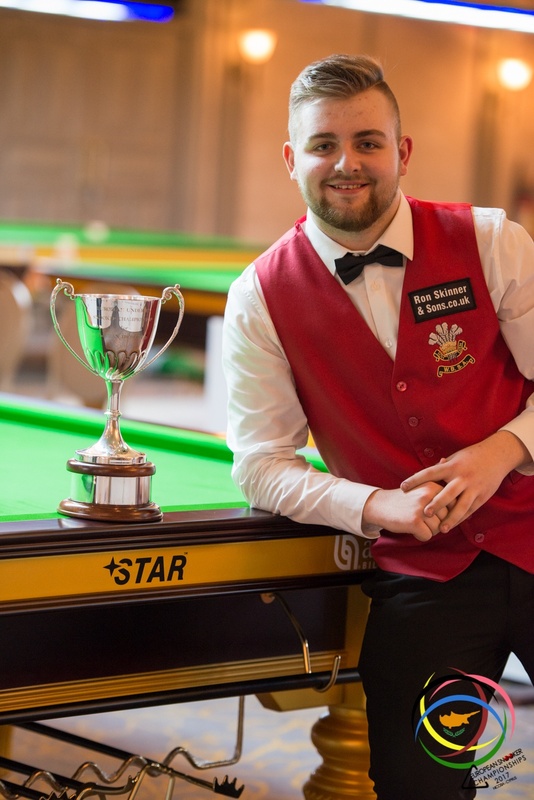 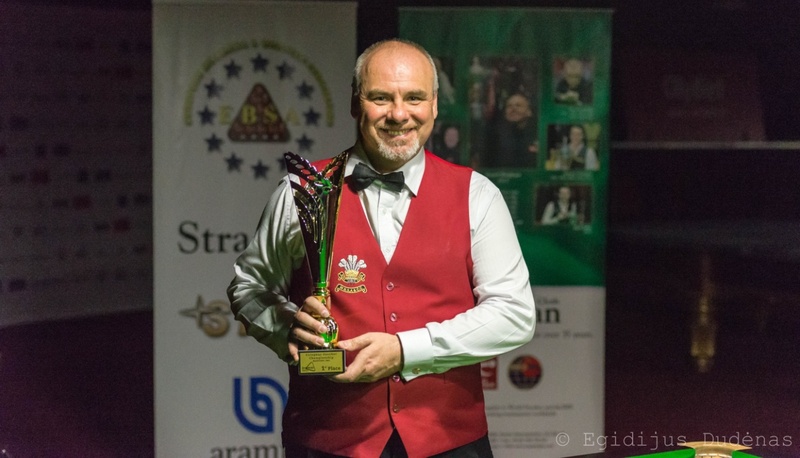 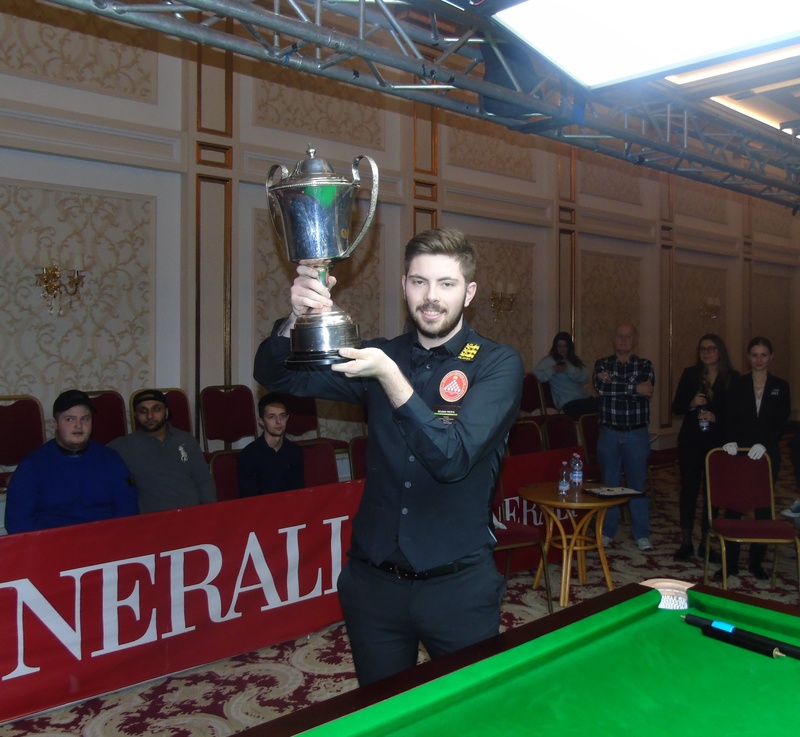 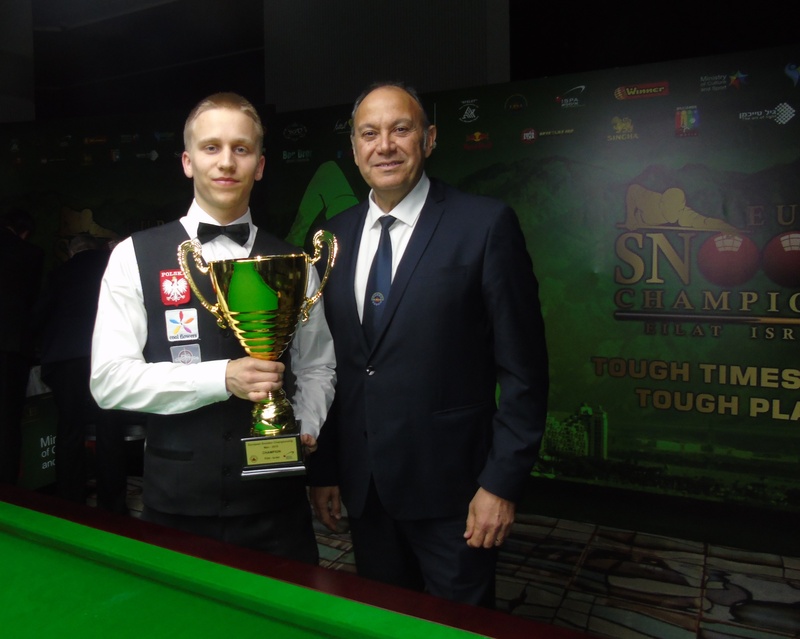 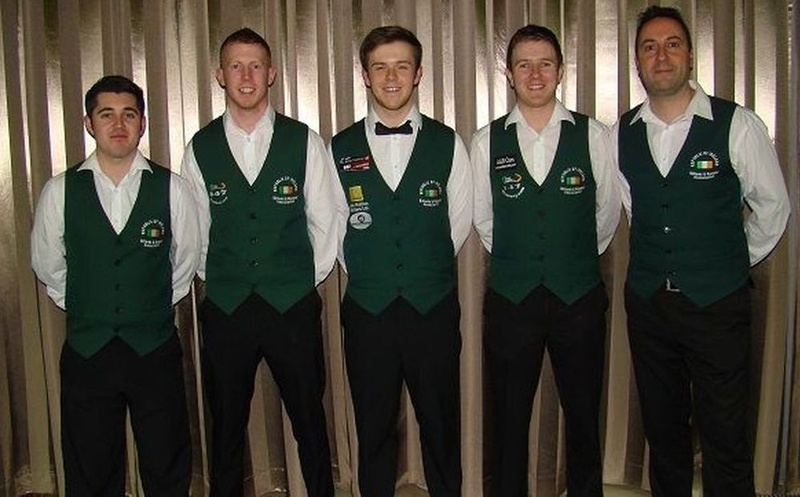 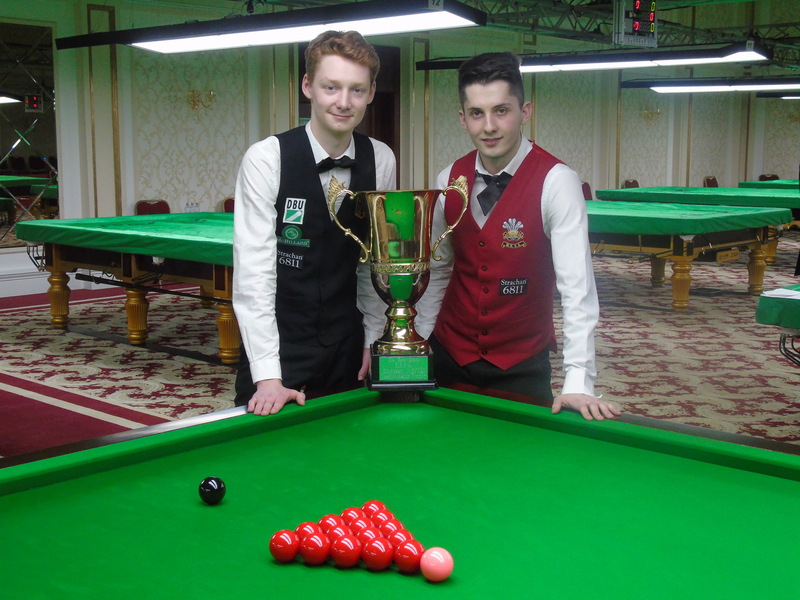 2015 Teams European Champion Michael Judge from the Republic Of Ireland and his four fellow countrymen have not lost a single match so far in this 2016 EBSA Men European Snooker Championships in Wroclaw. 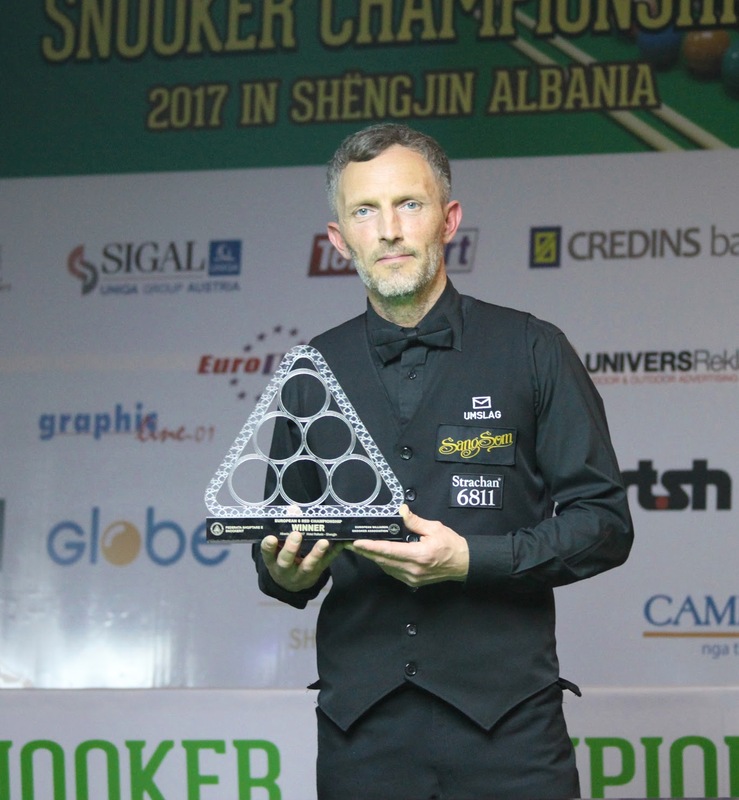 Former pro and world number 17 Judge has been impressive in his five matches in the round-robin group stages. 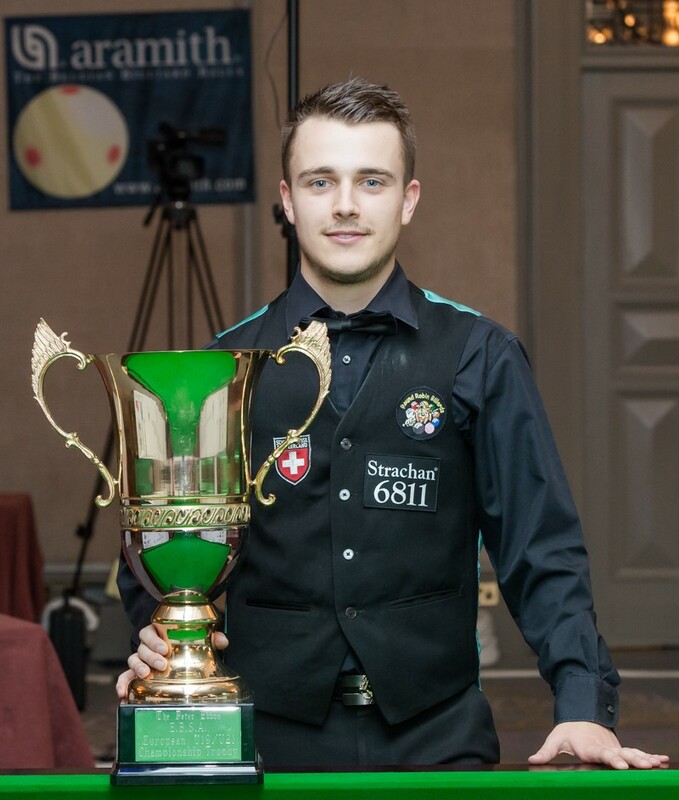 His five wins are signaling his intention to follow up his team glory with Robert Murphy with the singles title. 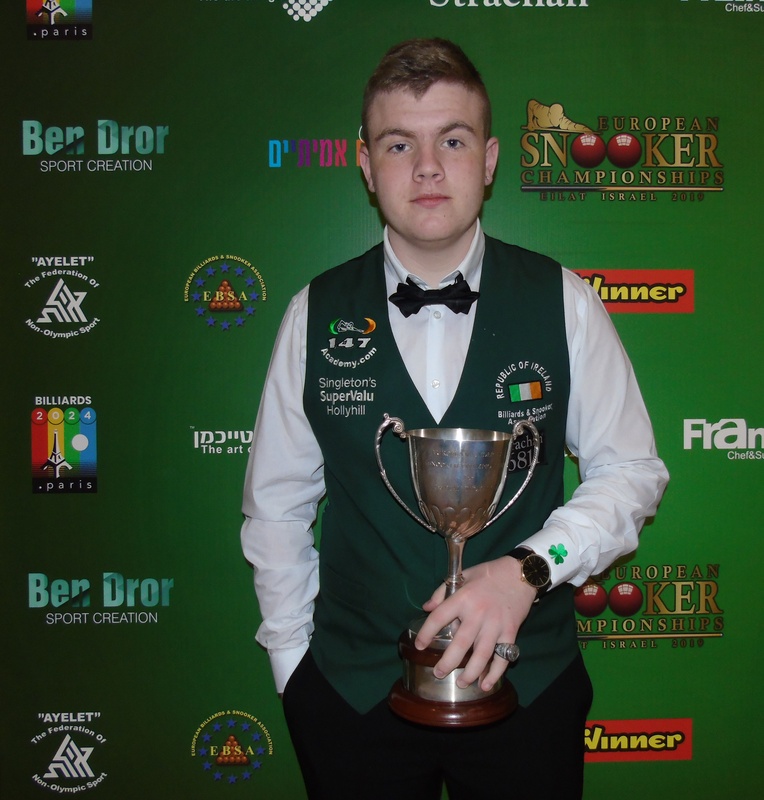 Not only Judge has been impressive among the squad from the emerald island as all the other players were still unbeaten after Tuesday night’s matches. 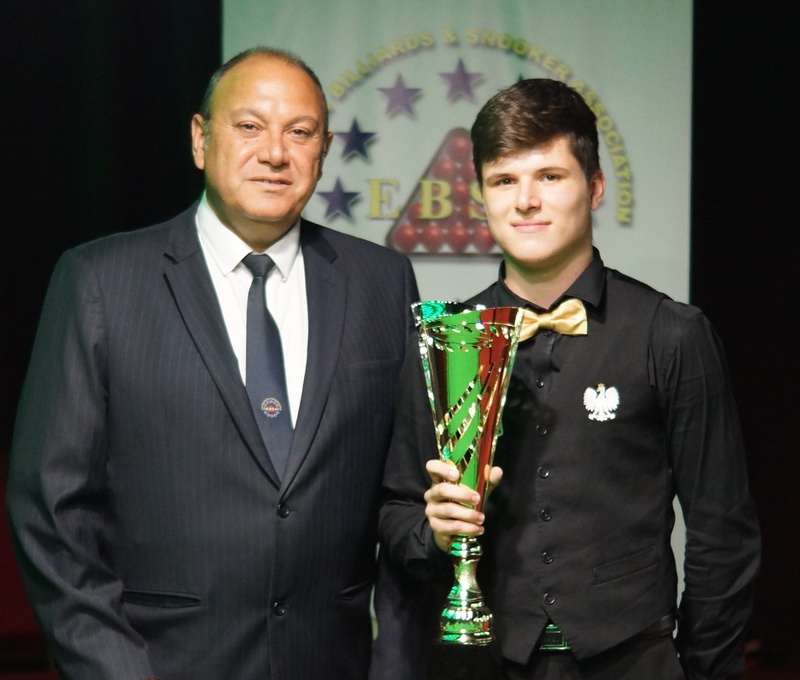 The brand new U21 European Champion at the Wroclaw event Josh Boileau, aged 20, Jason Devaney, Brendan O’Donoghue and Ryan Cronin also have high hopes to win this event. 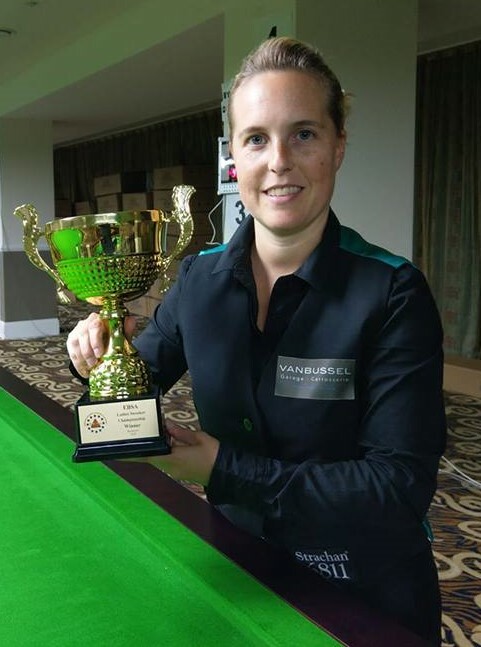 Green has always been hope’s color to lift the trophy.